A handshake and folded flag do little to console the child left behind by a parent lost to war, yet when a new enemy crashes into his world, James must find the courage of his father. On the day that changes everything, James wakes up to his usual struggles: school, basketball aspirations, and the reminder of his father’s death in service to his country. An unlikely friend will challenge him, offering a different perspective on the legacy left by those who’ve loved us, but whom we’ve lost. James doesn’t understand how one who loves you could leave you behind, but if the answer is courage, then he doubts he has what it takes to make the same kind of decision. Yet as a new enemy rises to the surface of their world, he must use the example set by his father, and take full advantage of the life and lineage that his father saved, and he must rise to his own challenge. 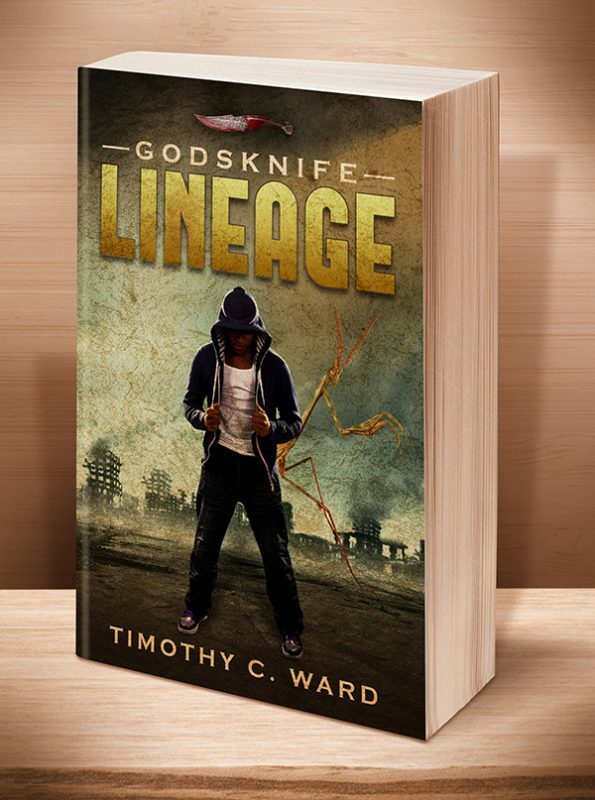 Godsknife: Lineage is a short story prequel to the novel, Godsknife: Revolt, set during the events preceding that epic story. 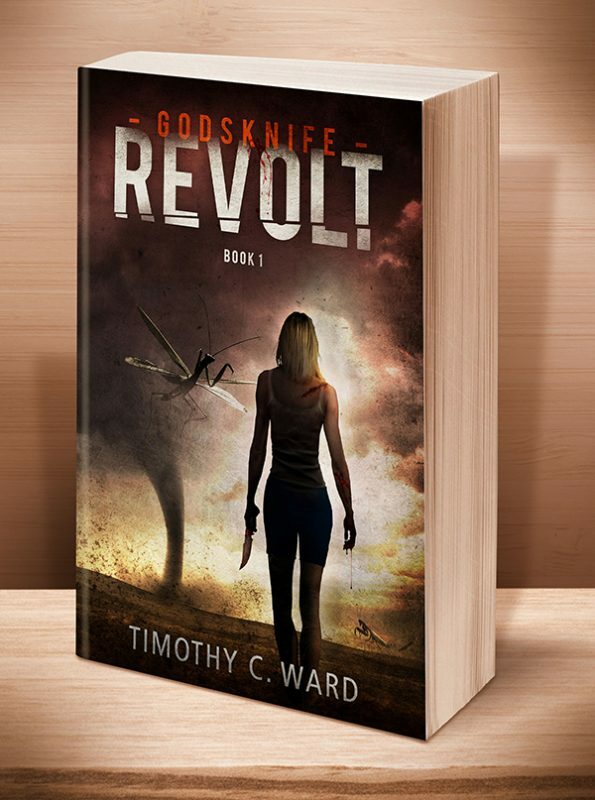 It can be read as a stand-alone, or as an introduction to the life and world surrounding one of our beloved survivors in Godsknife: Revolt. This entry was posted	on Sunday, March 12th, 2017 at 8:08 am	and is filed under . You can follow any responses to this entry through the RSS 2.0 feed. Both comments and pings are currently closed.